Are you looking for a new place to live in? 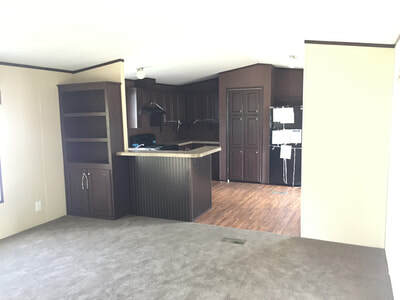 We are developing a new mobile home park for you and your family. Trinity Rio Pavo Mobile Home Park is the latest addition to the Trinity Communities family. 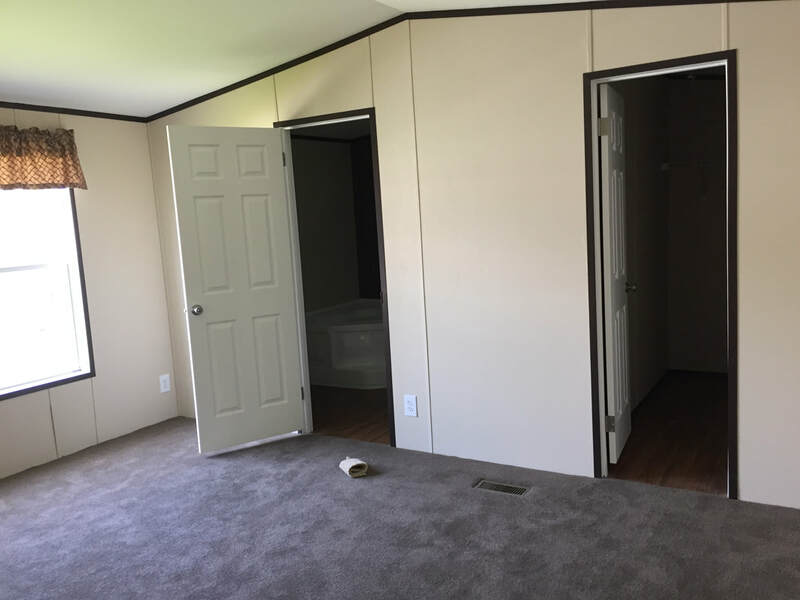 Located in a great area (central north side of Houston- between I-45 & Hardy Toll road, just south of FM 1960) and features brand new 3 bedroom / 2 bath homes for rent with their own driveway, gated entrance. 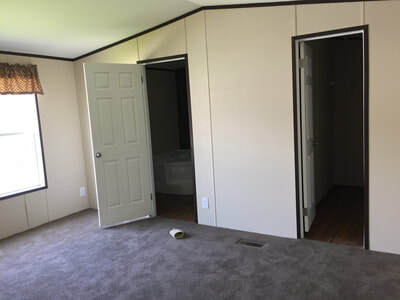 The park has recently been constructed and there are a small number of new homes still available to move in. 1. Great location! You won’t lose time driving. Your children will receive great education – great schools nearby and bus services at the gate. 2. You are safe! The community has gated entrance, street lighting and cameras. 3. 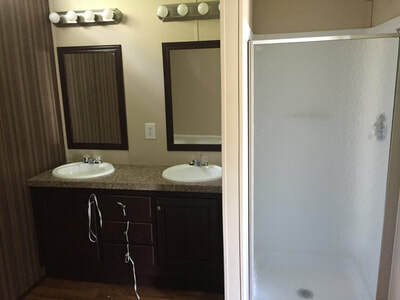 You can enjoy your time at home - we provide cable, TV, AC. 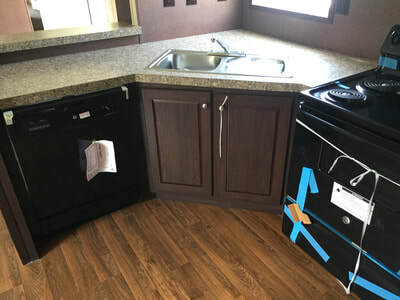 If you enjoy cooking, gas is provided. 4. You'll love the park – beautiful landscaping, lawn services, on-site management, great rules and regulation. 5. You can pay home and lot rent online – You’ll save time! 6. You’ll have fun! Parties and activities are organized for you and your family by our partners. You’ll be a part of a great community. 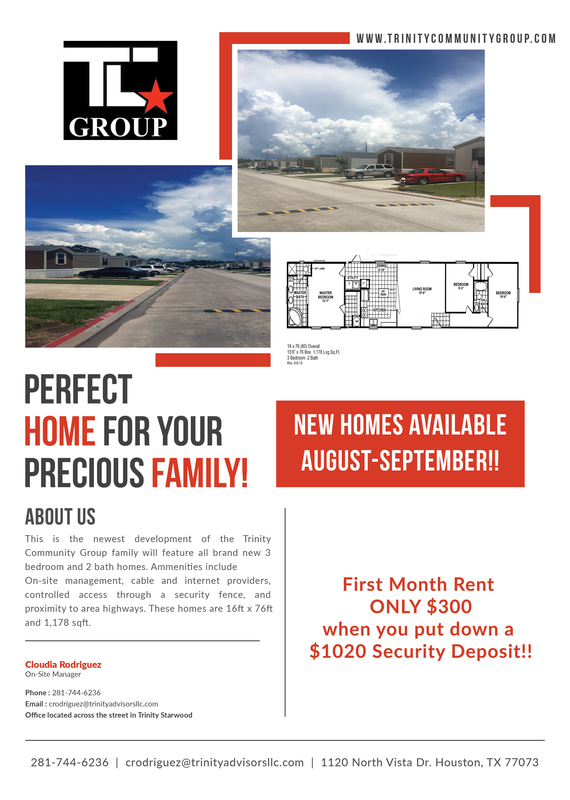 Hundreds of families love living at Trinity Communities. 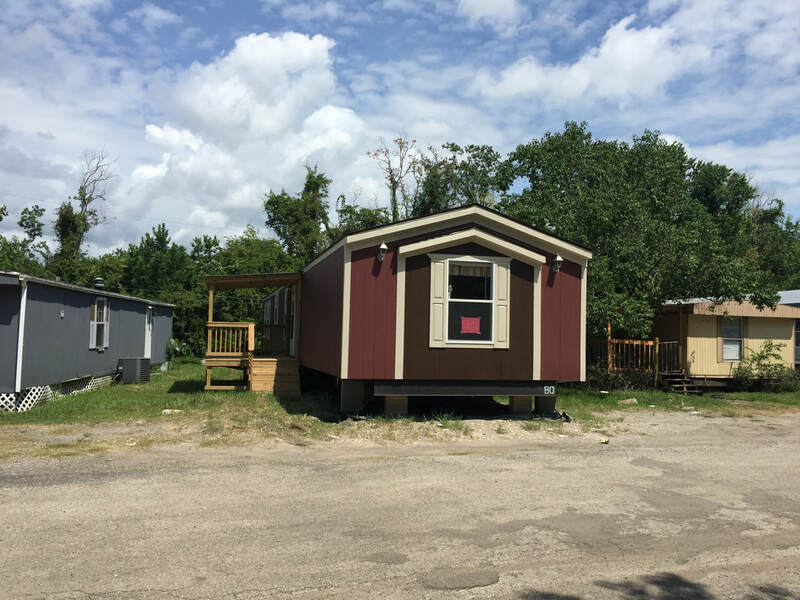 Call NOW and rent a mobile home! - (281) 744-6236. 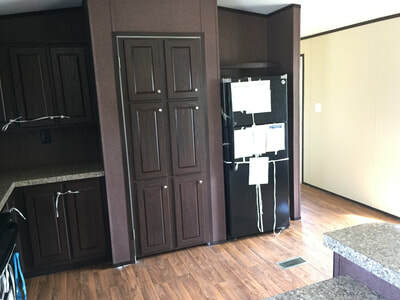 New mobile homes still available to move in! ​Call our park manager now! 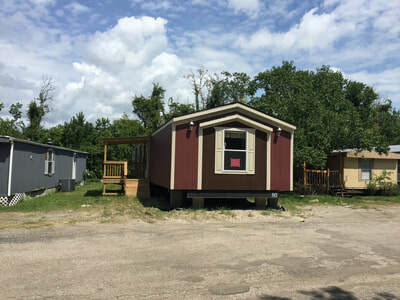 Are you looking for a new mobile home to move in? Call our park manager now!